Broccoli Cauliflower Chickpea Bowl with a rich and creamy Tahini Lemon Sauce! 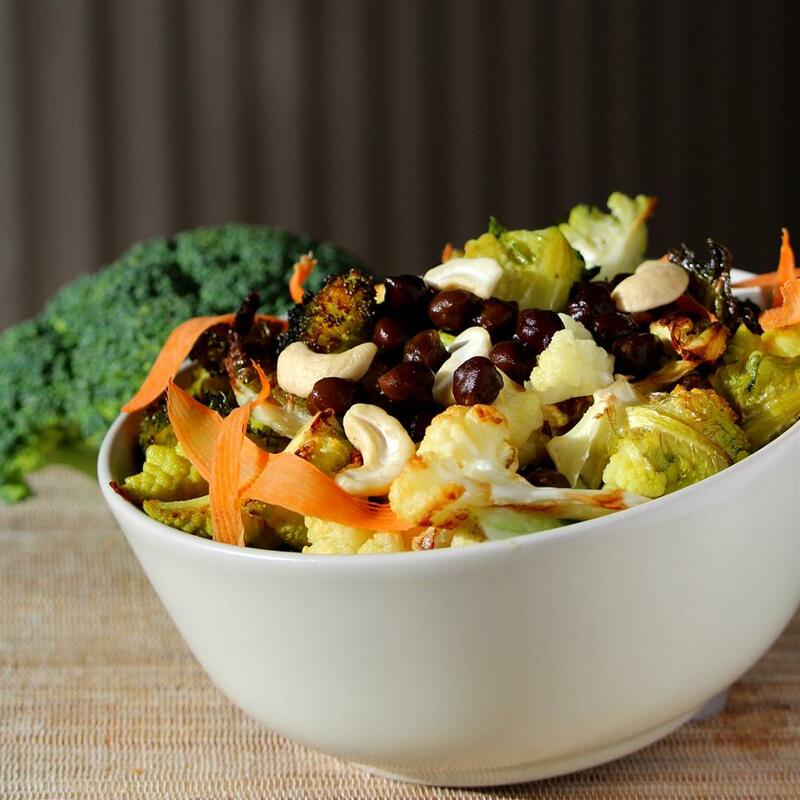 This simple roasted vegetable and chickpea bowl is gluten-free, vegan, and low calorie. 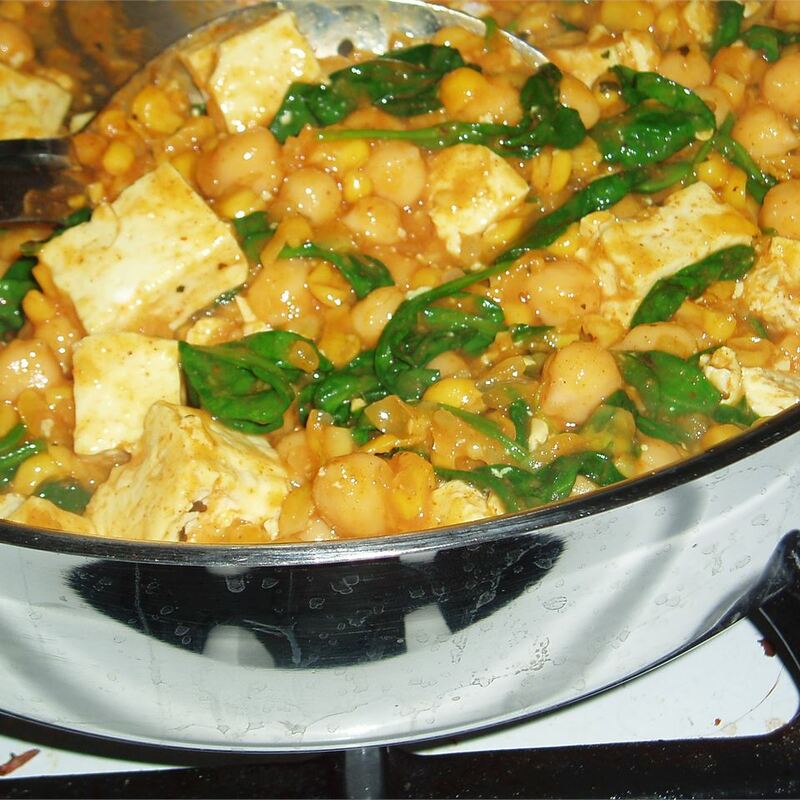 A super easy and satisfying meal guaranteed to keep you full for hours. Great for lunch, dinner, or snacking! 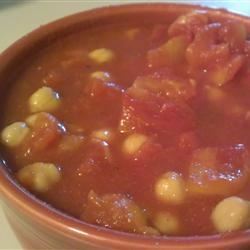 Store chickpeas, vegetables, and dressing separately to retain freshness up to a week. 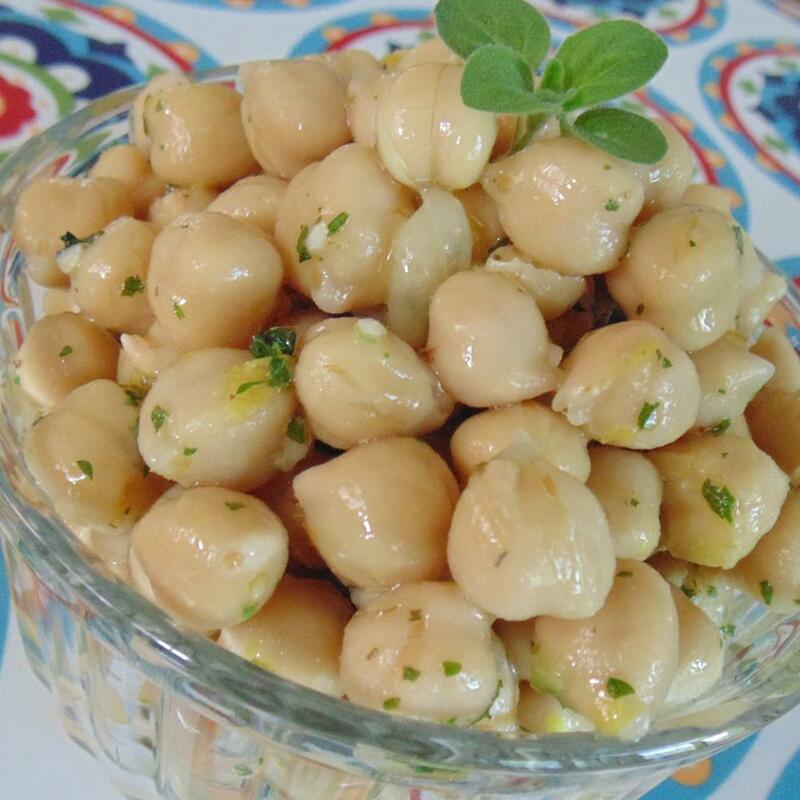 Place cashews in a bowl and top with water; soak until softened, 3 to 4 hours. Preheat oven to 400 degrees F (200 degrees C). Line 2 baking sheets with parchment paper or spray with cooking spray. 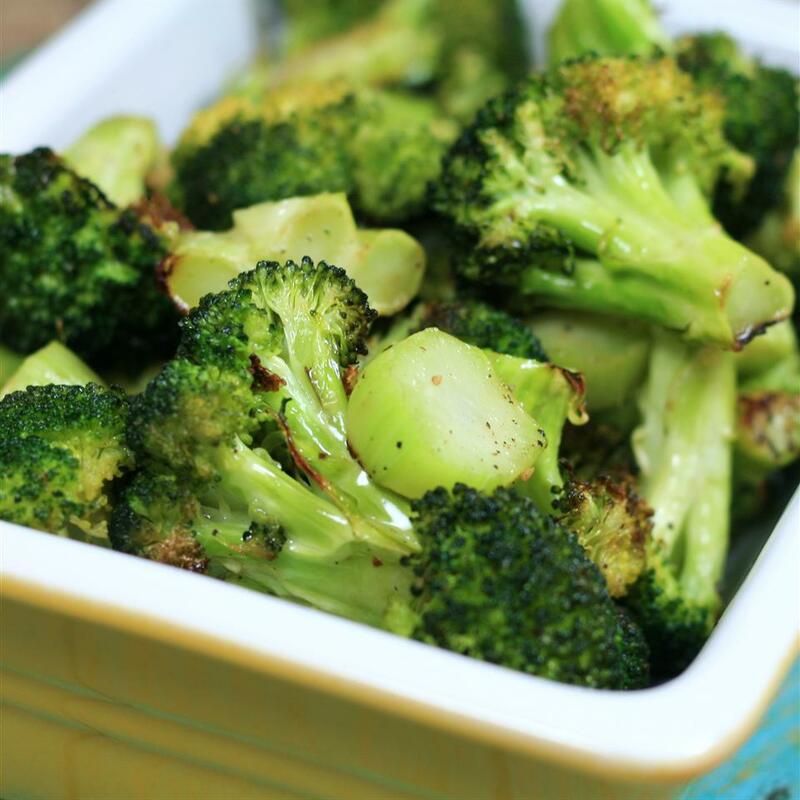 Spread broccoli and cauliflower onto 1 baking sheet and season with garlic powder, salt, and pepper. 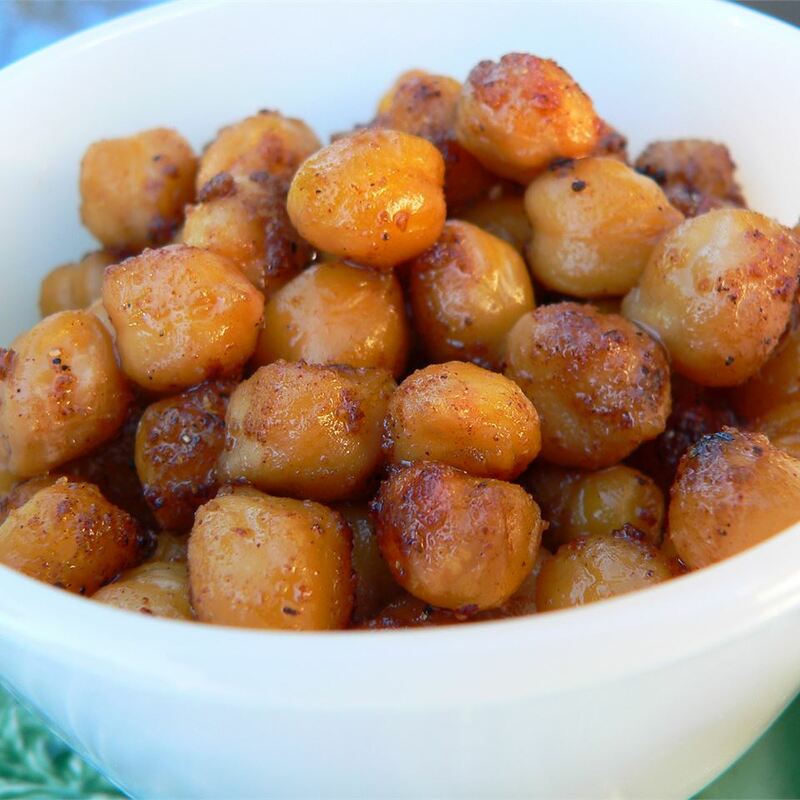 Spread chickpeas onto the other baking sheet and season with salt and pepper. 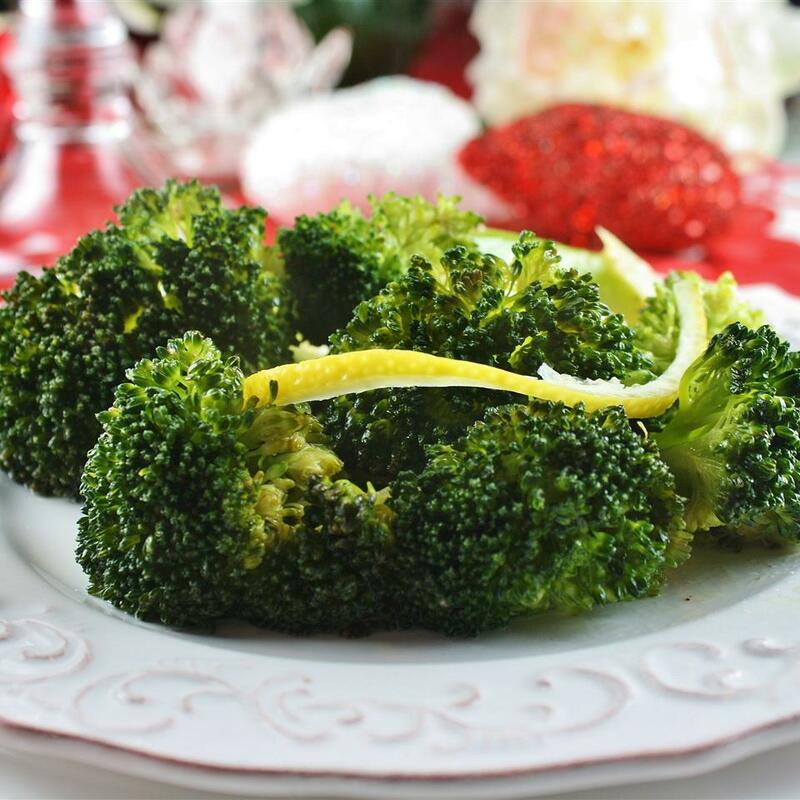 Roast in the preheated oven until broccoli, cauliflower, and chickpeas are softened and cooked through, about 30 minutes. Drain cashews. Combine cashews, lemon juice, tahini, and 1/2 teaspoon salt in a blender or food processor; blend until dressing is smooth. 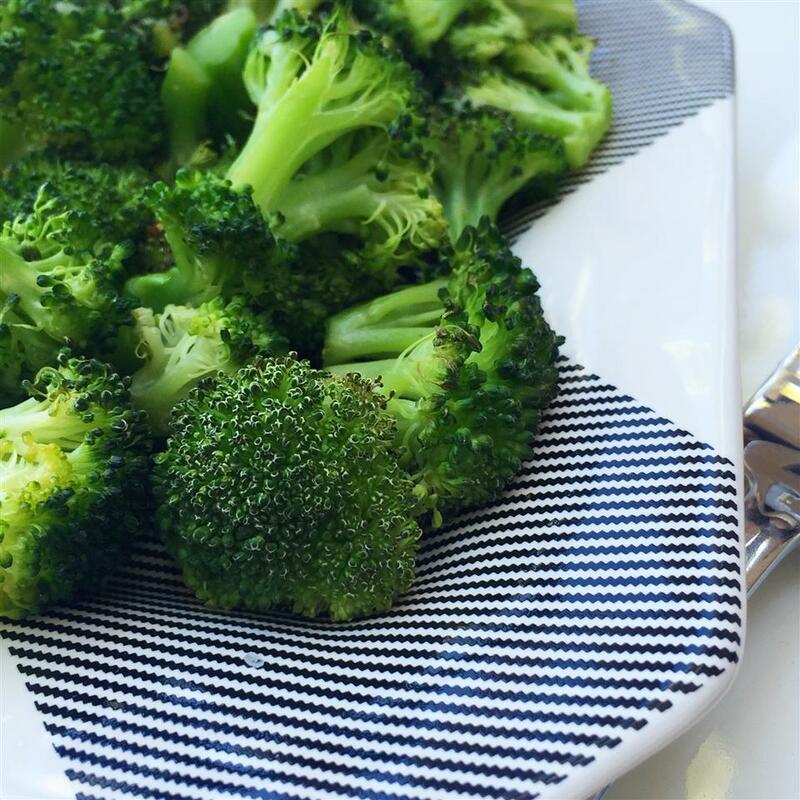 Transfer broccoli, cauliflower, and chickpeas to serving bowl. 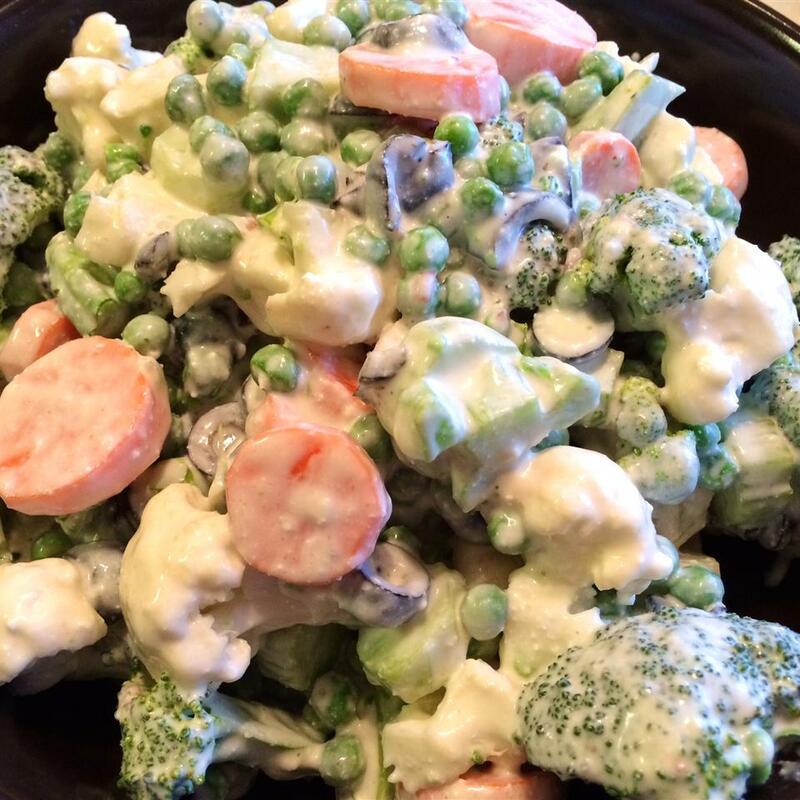 Drizzle dressing over vegetables and chickpeas. I subbed a half-cup of peanut butter for the cashews. Then I ate half of it in one sitting. Considering that I generally only eat vegetables out of guilt I d have to say that this is delicious. The roasted broccoli and cauliflower was good but I didn&apos;t care for the roasted chickpeas. They were too crunchy for my liking. Also I couldn&apos;t get cashews dressing blend up it was way too thick. Farm boxes can be challenging and I was looking for a cauldiflower recipe that might include some of the other produce gracing my crisper drawer. 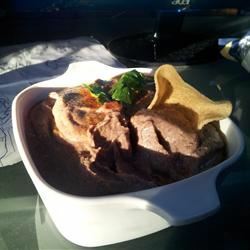 This worked perfectly since I had the ingredients for both hummus and tahini. 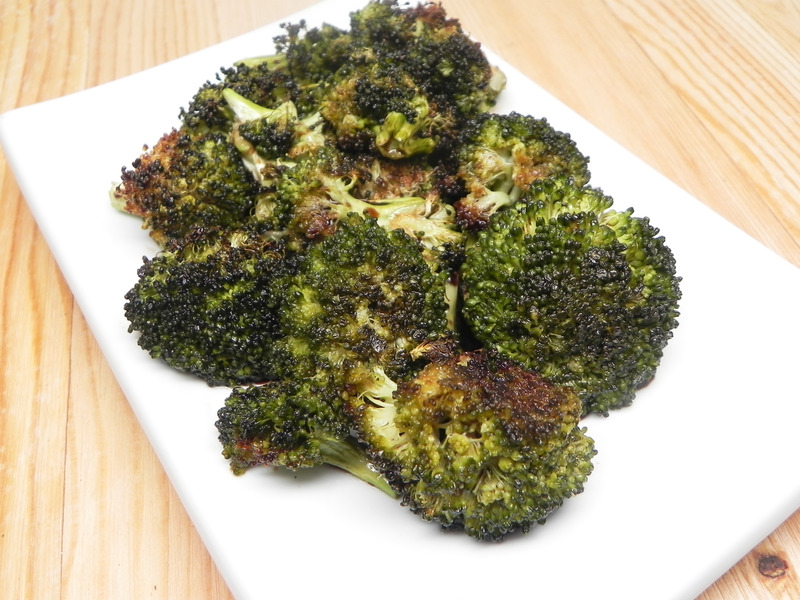 My only change in ingredients was using green romanesco rather than broccoli. (Did I mention the challenge of farm boxes?) To keep the garbanzo beans from getting too crunchy I put them in the oven 10 minutes later. 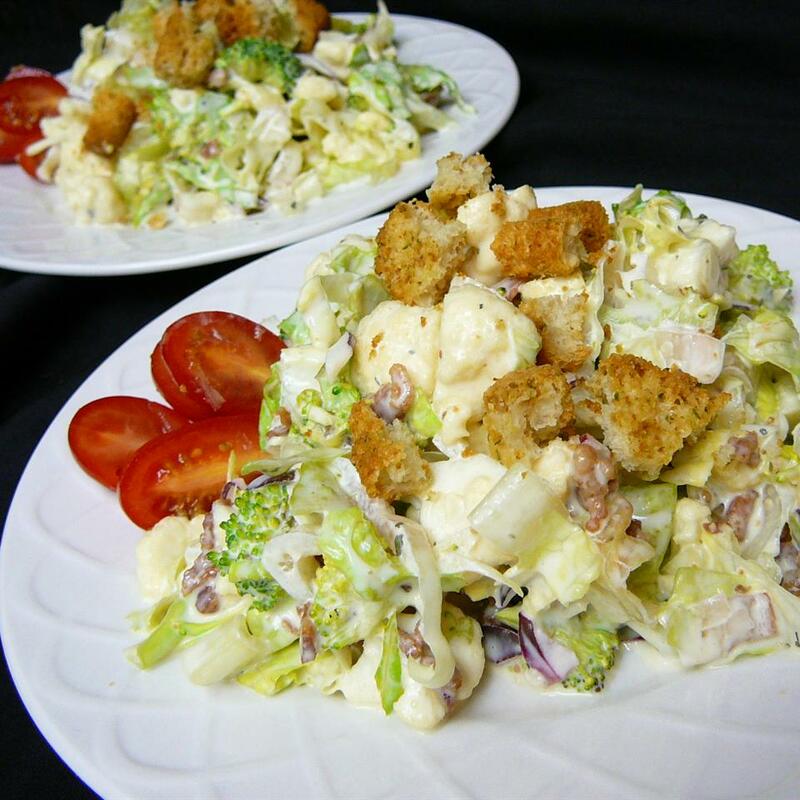 When making the dressing I alternated adding a tablespoon of olive oil with a tablespoon of water until the blender could smoothly blend the mix. It was thick but coated the roasted veggies well. No one in my family eats cooked cauldiflower by choice but I served this as a main dish and had no left overs. Would I run out to buy the ingredients to make again? Probably not. Will I keep the recipe for future seasonal cauliflower delivery? Definitely! 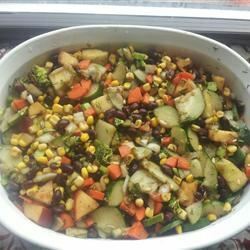 WE loved it as a vegetarian dinner dish! It was my first time using Tahini so the consistency was very thick. I had to add a couple tablespoons of water to get the sauce to spread over the veggies. I have made this several times, always differently. This time I didn’t have canned chick peas so I left them out, and added a teaspoon of chunky peanut butter to the sauce. I also used more tahini. Delicious!! Delicious! Easy to make and quick to serve. I didn&apos;t rinse my chickpeas though. Thank you for the recipe.